Equalizer Chess Dice Game - 2 Dice Set "
Equalizer Dice can be played with either one or both players using a set of dice. 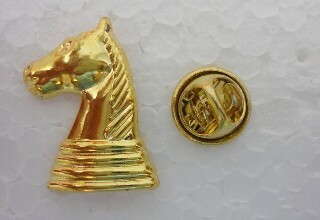 Player begins by rolling the pair of dice to determine which piece they may move. 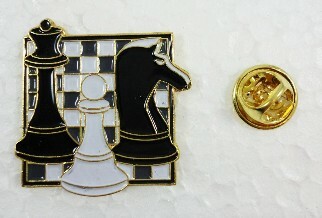 The player may move either of the pieces indicated on the two dice. 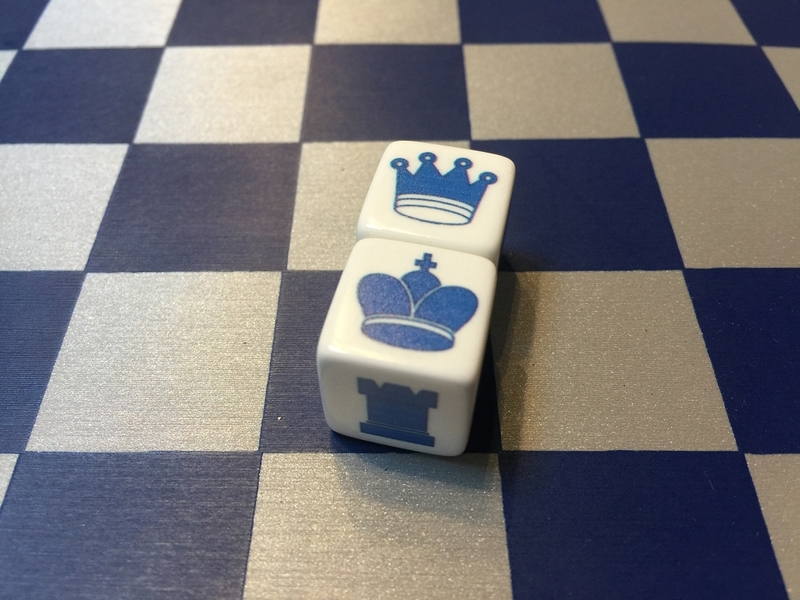 A player who rolls doubles (the same piece on both dice) may play any legal move. If the pieces that come up on the roll are not legally able to move, the dice must be rolled again. Castling may be done when the move is legal and when the king, rook, or doubles have been rolled. The game ends with checkmate of the king. 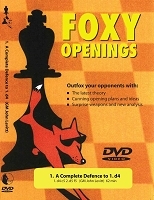 These are great gifts to hand out to your chess club or to your aspiring chess player. 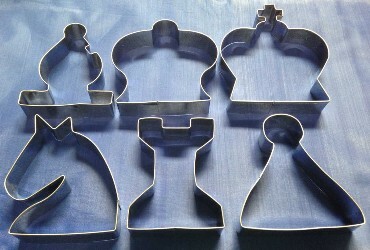 Great for learning how to move the chess pieces and planning on the chess board.